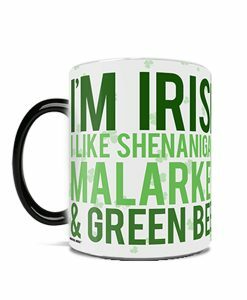 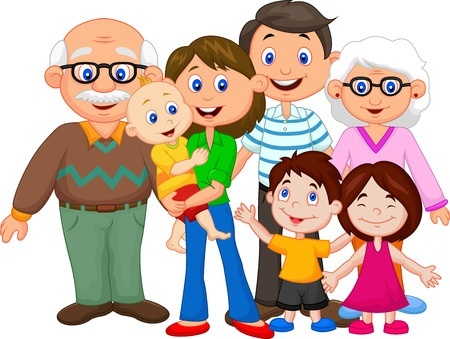 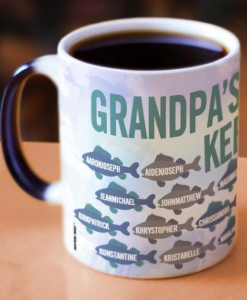 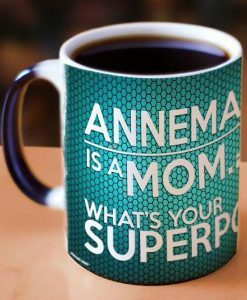 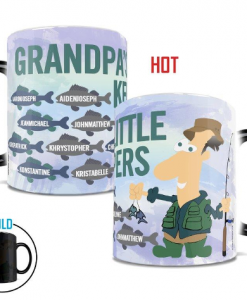 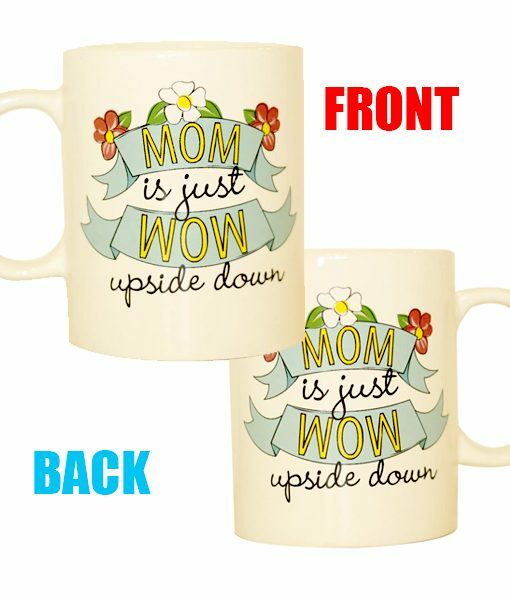 Mother’s Day, Birthday, Any Day – tell Mom – She’s just WOW! How many times have you been wowed by Mom growing up or even now? 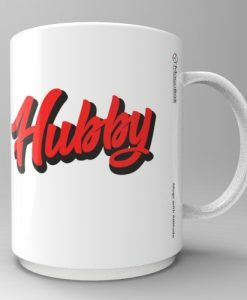 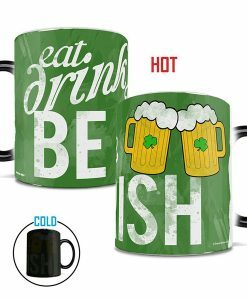 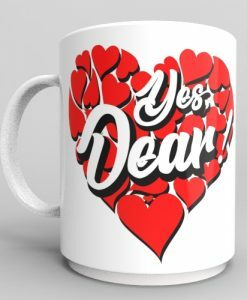 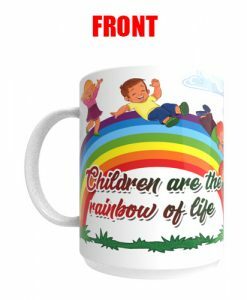 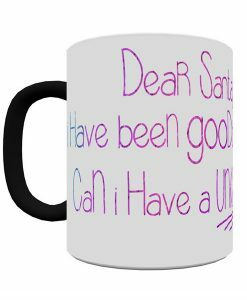 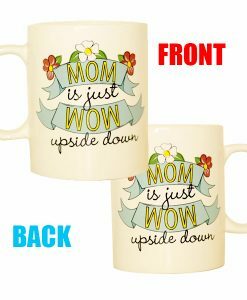 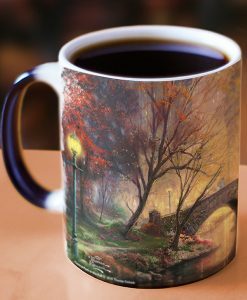 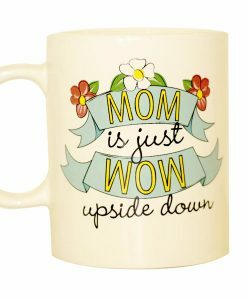 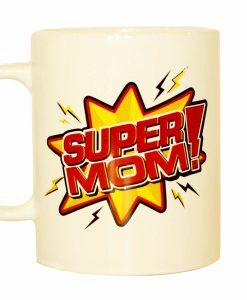 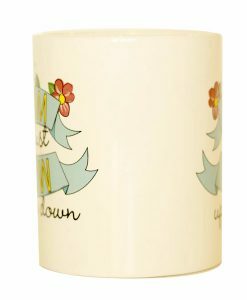 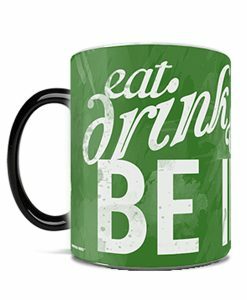 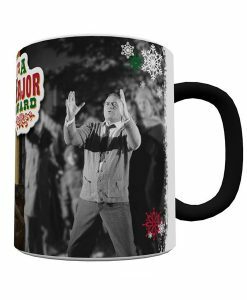 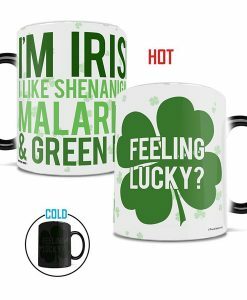 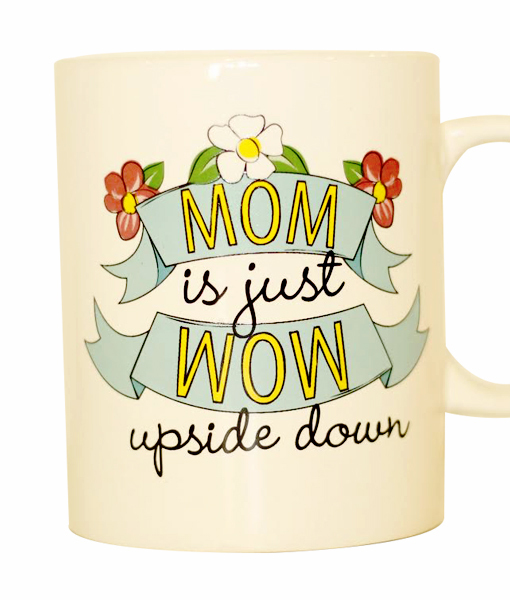 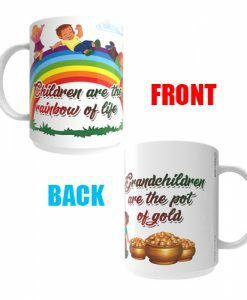 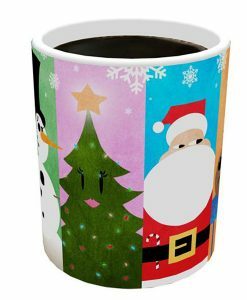 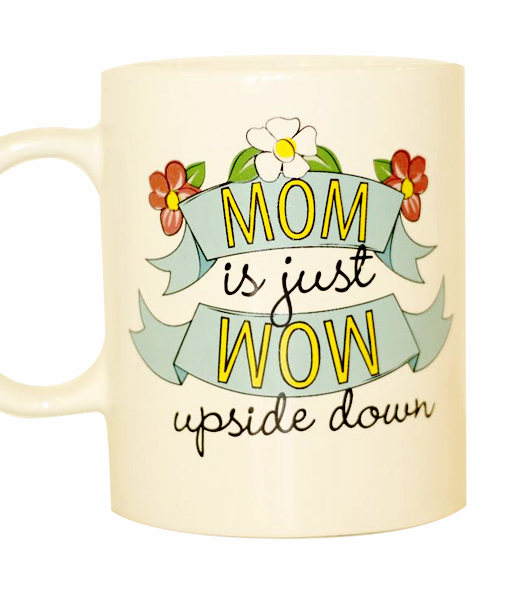 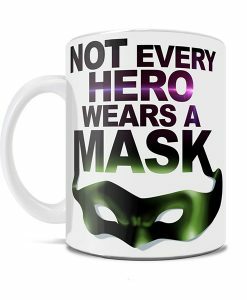 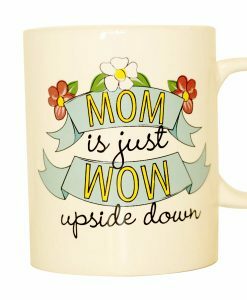 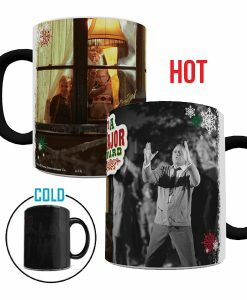 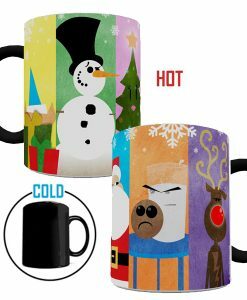 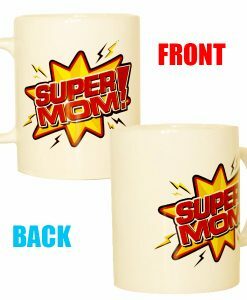 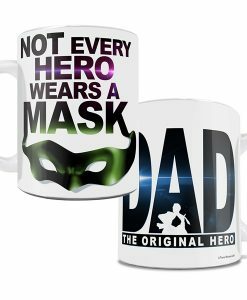 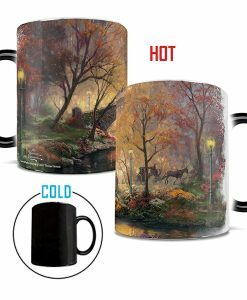 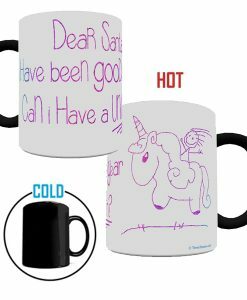 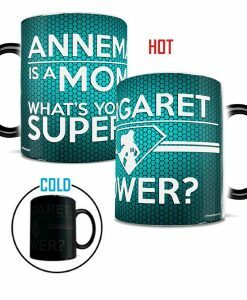 What better way to celebrate Mom than to WOW her with appreciation on her special day and every day thereafter with the Mom is just WOW upside down Mug.